To all the students who wrote and passed the CAAE exams this spring. Give yourselves a big pat on the back. Well done! All the students whom I tutored coached and mentored during 2013/14 and who wrote recognized astrology exams earlier in the year have passed with flying colours. A huge thank you to all the students who came through my classes this year and whom I had the pleasure to meet and touch your lives in some way. I wish you well as you continue your journey into astrology. 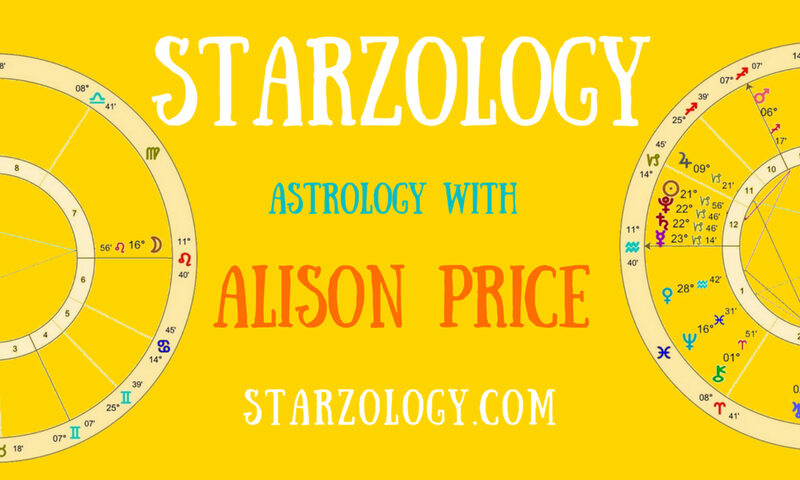 Astrology is my passion and I hope it can be yours too.